Next in Line! 1.67± acres at the end of Maverick Road, directly behind existing houses on White Tail Pl. Not too far off of developed roads, with power and phone nearby. This lot is the most feasible next lot to build on beyond the existing roads and housing. 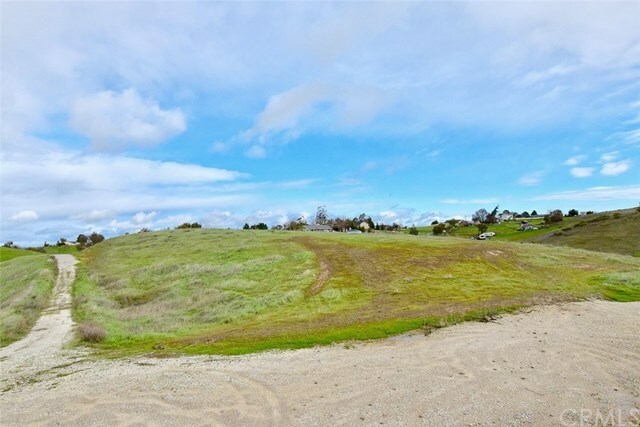 It is surrounded by acres of rolling hills and unimproved parcels. The sellers had plans drawn for a 1,980± SqFt home with a 150± SqFt Porch and a 988± SqFt Garage. Plans would need to be updated but offers a great starting point for your ideas! Original draftsman is local. The road is currently chained off to prevent trespassing on neighboring properties. Be sure to pull off of the road completely if you get out and walk around.